Business Man Looking At Watch. Wristwatch On Hand Isolated On.. Stock Photo, Picture And Royalty Free Image. Image 6524059. 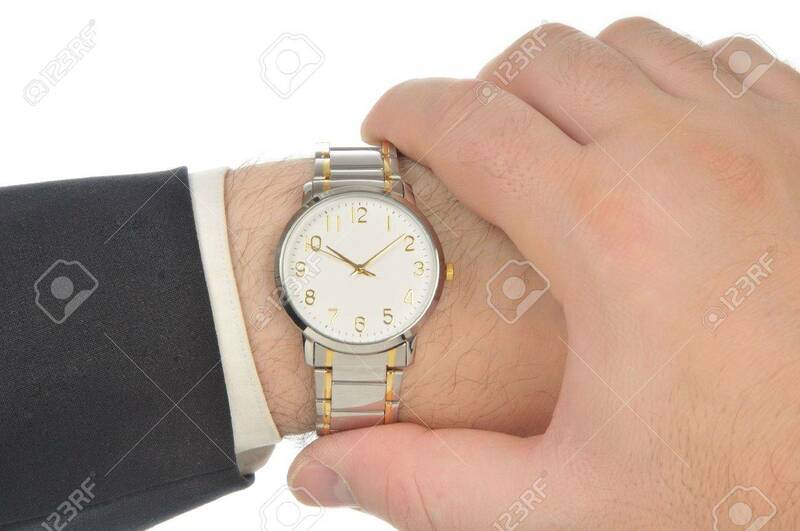 Stock Photo - Business man looking at watch. Wristwatch on hand isolated on white. Business man looking at watch. Wristwatch on hand isolated on white.